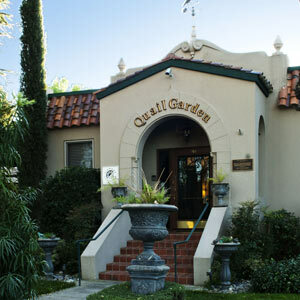 Quail Garden is located at 813 South J Street in Downtown Livermore, CA. You can click here or the map below for MapQuest directions. You are welcome to call or come by at any reasonable hour of the day, any day of the week. We will be happy to give you a personalized tour. 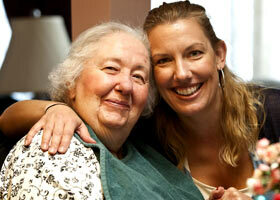 Quail Garden and Quail Garden 2 are Residential Care Facilities for the Elderly in the quaint and historic Old Town Livermore. 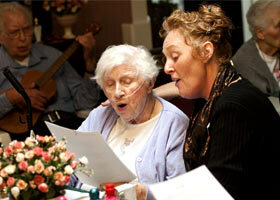 Quail Garden is located in a quiet, residential neighborhood. 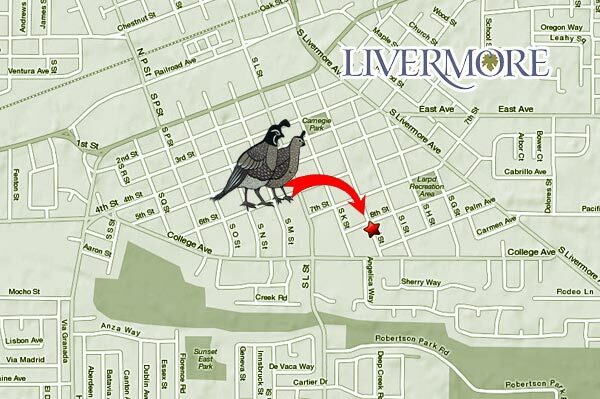 The wide, tree-lined streets of Downtown Livermore's Southside are close to shopping, dining and conveniences. You are welcome to call or come by at any reasonable hour of the day, any day of the week. 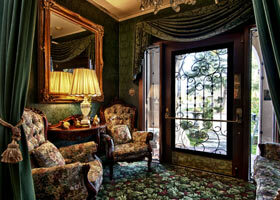 We will be happy to give you a personalized tour, and discuss basic and optional rates.